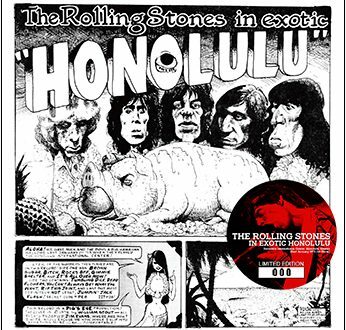 New releases from The Rolling Stones, Jimi Hendrix, Eric Clapton, & Ringo Starr! 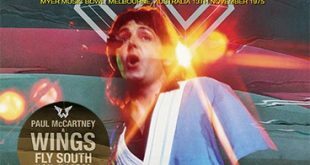 New releases from Paul McCartney (& Wings) & Queen! 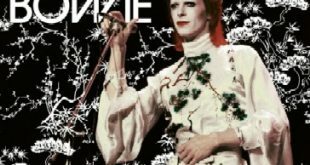 New releases from Bowie, Hendrix, Zeppelin, & Queen! Three new titles coming from Golden Eggs! 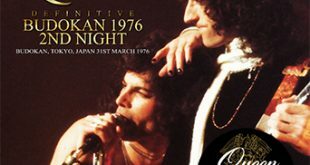 New CD and DVD titles announced! 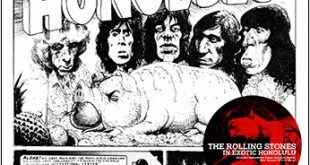 Home / Announcements / New releases from Bowie, Hendrix, Zeppelin, & Queen! 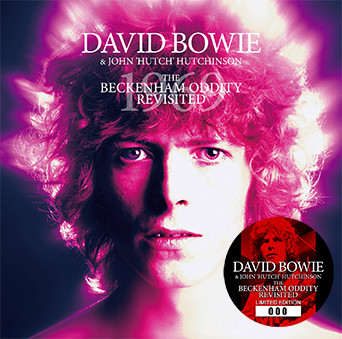 David Bowie & John “Hutch” Hutchinson – The Beckenham Oddity Revisited (David Bowie Archive Series DBAS 03) is a single disc soundboard recorded at Flat 1, 24 Foxgrove Road, Beckenham, London Borough of Bromley in late April 1969. This is sourced from a “2018 Restoration / Alternate acetate source”. 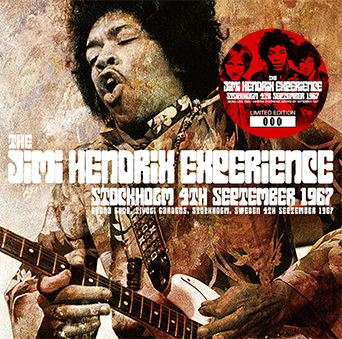 The Jimi Hendrix Experience – Stockholm 4th September 1967 (no label) is a single disc from Grona Lund, Tivoli Gardens, Stockholm, Sweden on September 4th, 1967 and features both the early and late show. 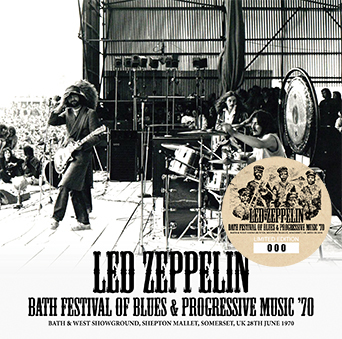 Led Zeppelin – Bath Festival Of Blues & Progressive Music ’70 (no label) is a 2CD set from Bath & West Showground, Shepton Mallet, Somerset, UK on June 28th, 1970. This also features two bonus tracks from an alternate source “Taken from the original compilation LP “Bath 70″(Krishna Records)”. 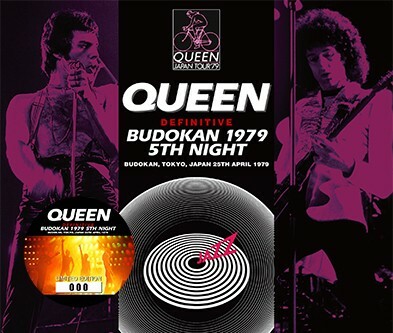 Queen – Definitive Budokan 1979 5th Night (Wardour-334) is a 2CD + DVD from Budokan, Tokyo, Japan on April 25th, 1979. The CDs contain a soundboard / audience mix while the DVD is a 32 minute pro-shot document and features a Dual Audio Option. Wardour previously issued an audience source from this concert on Dreamer’s Ball (Wardour-006) but this release uses a new audience source, filling in some gaps with the Dreamer’s Ball source. 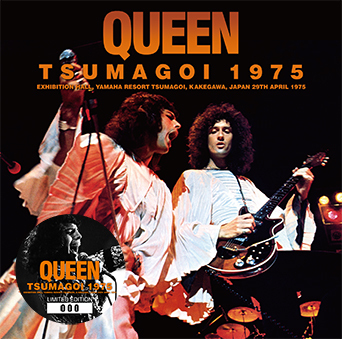 Queen – Tsumagoi 1975 (Wardour-335) is a 2CD set from Exhibition Hall, Yamaha Resort Tsumagoi, Kakegawa, Japan on April 29th, 1975. New Kiss Box Set Coming From Magic Bus! Hot new Dylan releases on Rattlesnake!! New Led Zeppelin, Empress Valley releases.